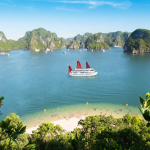 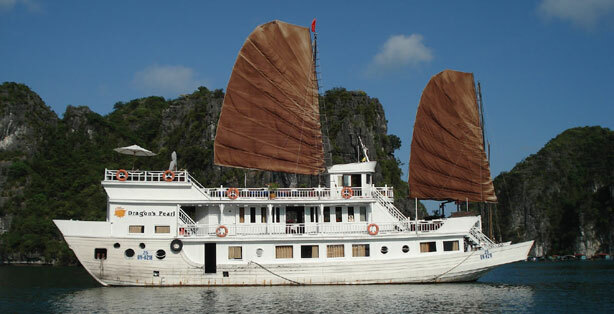 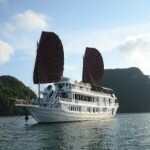 Dragon Pearl Junk Halong Bay is a Chinese wooden junk crewed by a professional, loyal and dedicated team. 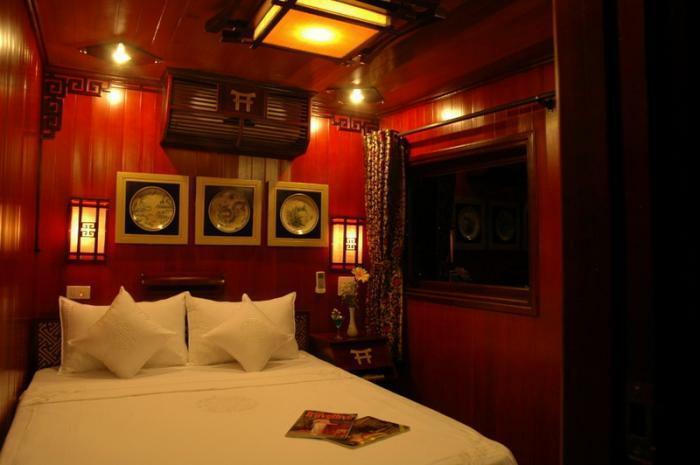 Spread over 3 decks, Dragon Pearl Junk has 11 en-suite fully equipped cabins, a bar with soft seating and plasma TV, gourmet restaurant, outside dining area and sundeck. 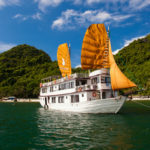 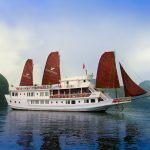 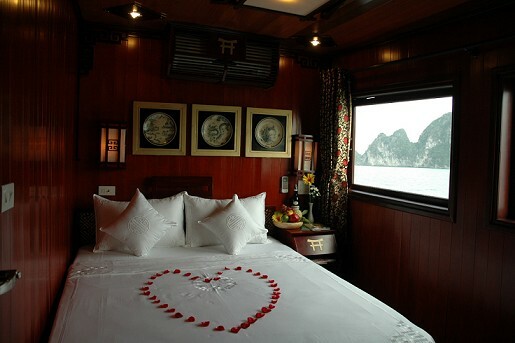 Come onboard the Halong Dragon Pearl junk, be charmed by Dragon Pearl Junk’s exquisite luxury, intimate setting and unrivaled home from home service. 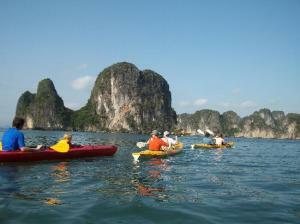 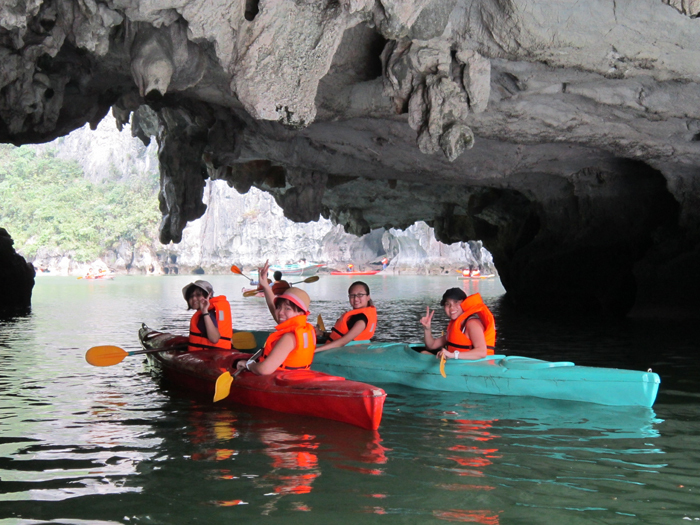 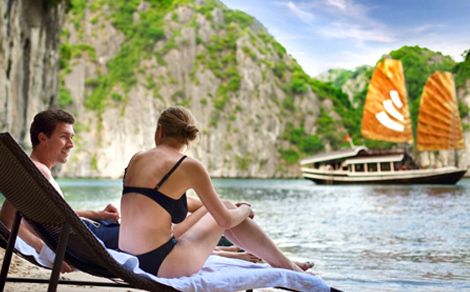 An unforgettable way to witness the serene, calm setting of Halong Bay’s exceptional natural beauty. 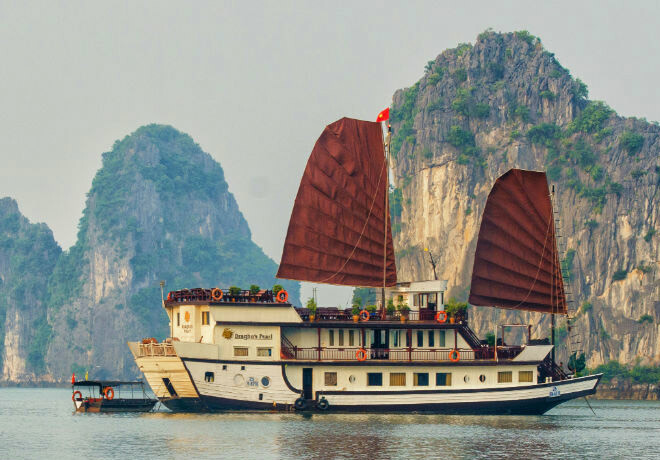 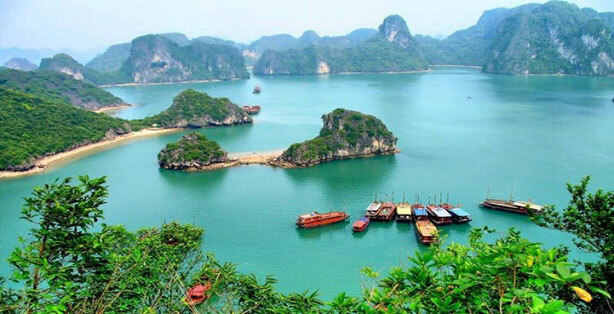 Different from other cruises, Dragon Pearl Junk will take you to visit Bai Tu Long Bay with lunch on beach or dinner in cave for 3 day trip! 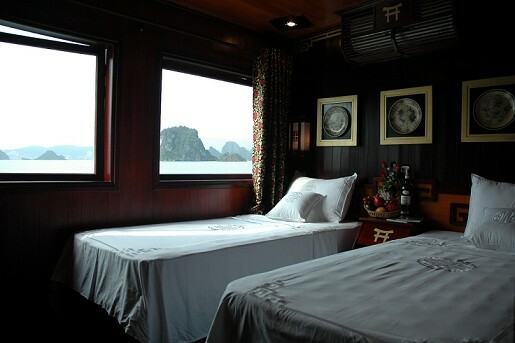 Based on the Ancient style, Dragon Pearl Junk is designed perfectly by wood, stone and bronze in harmony between tradition and luxury With a fully-equipped dinning room, a deluxe cabin with en-suite bathroom, sunbathing and relaxing area, a professional kitchen, a captain cabin and a separate staff area. 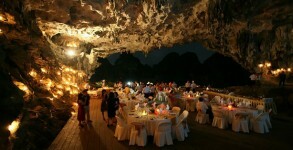 Special events on Dragon Pearl Junk: Wedding anniversary Birthday party Beach party Inside – cave party.